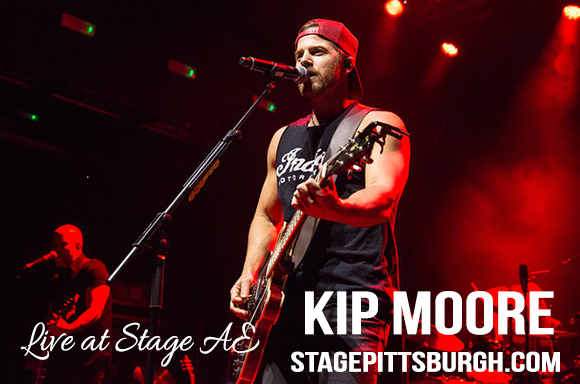 Country fans it's time to get your fix, with this incredible line up – Kip Moore, Drake White and The Big Fire & Jordan Davis are ALL coming to give their live performances at Stage AE on Thursday 26th October 2017! Kip Moore is one of Nashville's biggest stars and is ready to go this Fall, with his endless smash hit singles and new material under his belt! This is going to be an unforgettable one, so whatever you do, don't forget to book your tickets before it's too late! Kip Moore hardly needs an introduction, with his incredible career that has spanned over the last few years! With his best selling debut back in 2012, he gained awards and great recognition all across the US and around the globe. Singles include the likes of; "Young Love", followed by "Dirt Road" and "I'm to Blame" plus so much more!